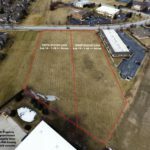 Two commercial lots in the Clear-Vue Corporate Center located about 1 mile from I-80 & 1/2 mile from US 45. 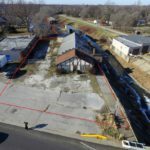 These lots are 1.45 ± and 1.38 ± acres in size, both are zoned I-1 (Limited Industrial) with allowed use for professional offices, self-storage, light manufacturing, restaurant and many more. 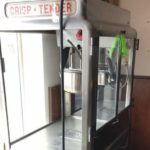 Bid your price on Popcorn Machines, Vintage Collectibles, Coffee Makers, Warmers & Grinders, Kitchen Equipment, Pans, Parts, Supplies, Pallet Racking & Much More! 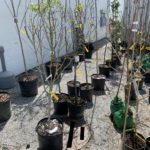 Very Unique Items up for Auction! 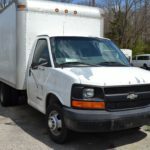 Bid your price on a 12-Passenger Bus, a Rollback Truck, Dump Truck, Sedans, SUVs, Trucks and Vans! 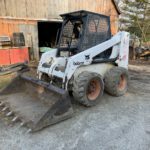 Plan to Join us Onsite or Online to Bid on these Vehicles in Indianapolis! 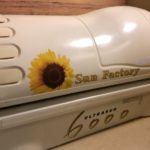 Bid your price on Tanning Beds, Spray Tan Booth, Washer & Dryer, Seating, Advertising Clocks and Signs, Decor, Office Furnishings & More! 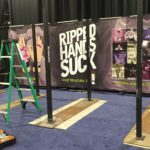 Bid your price on this versatile property set-up for a contractor, light manufacturer or outdoor retailer. It features 9,896 total building square feet, 1/3 acre of secured outdoor storage, 2 bridge cranes, 3 jib cranes and 3-phase power. 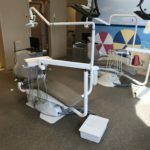 Bid your price on Vatech Digital X-Ray Imaging System, Dental Patient Chairs, Exam Lights, MidMark Ultraclave, Dri-Tec Autoclave, Physician Exam Stools, Air Compressors, Waiting Room Furniture & More! Bid your price on Catering & Kitchen Equipment, Tables, Folding Chairs, Gumball Machine, Coolers, Pitchers, Dishes, Glassware & Much More! 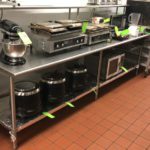 Bid your price on Plate Carts, Folding Tables, Folding Chairs, Drink Dispensers, Pop Up Tents, Misting Fans, Dishes, Glasses, Buffet Servers, Decor, Carts & Much More! Bid your price on Bulcom, Garland, Imperial, Superior, Hobart & McCall equipment. 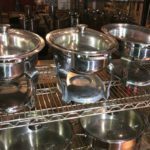 Double Ovens, 4-Burner Stove, Proofers, Industrial Choppers, Refrigerators, Slicers, Prep Tables, Pots, Pans & Much More! 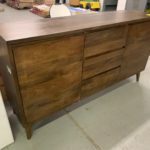 Bid your price on Shelving, Heavy Duty Racking, Closet Storage Organizers, Light Fixtures, Bathroom Fixtures, Bath Tubs, Tools, Doors, Swings & More! 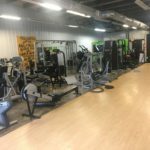 Bid your price on Cybex Treadmills, Arc Trainers & Row Machines, Stationary Cycles, Life Fitness Machines, Dumb Bells, Lockers, Office Equipment & More! 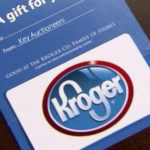 If you or someone you know is directly impacted by the government shutdown, we are giving away Kroger gift cards to individuals & families. 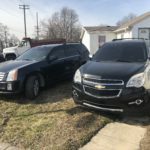 If you would like to help give to those affected please click for more information. 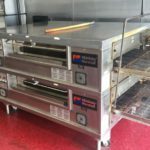 Bid your price on a pizza & restaurant equipment including a Middleby Marshall double pizza oven, True stainless 3-Door freezer, Hobart mixer, Somerset dough roller, cheese grater, warming cabinets, tables, chairs, office furnishings & much more! 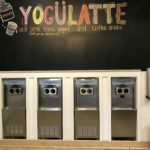 Bid your price on Taylor Soft Serve Machines, Franke Espresso Machine, True Refrigerator & Freezer, Prep Stations, Reach-In Coolers, Paper Supplies & Much More! 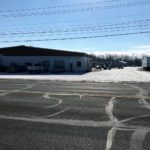 Bid your price for this outdoor retail property with 3 acres and 175' of frontage on US 40. 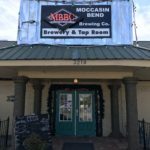 The property features 2 buildings totaling 8,480 square feet and 12' - 14' ceiling heights in the shop and warehouse areas for Commercial Trucks, RV's, Heavy and Ag equipment storage! 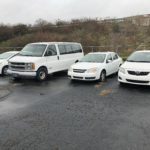 Bid your price on a Toyota Prius, Corolla, GMC 1500 Truck, Chevy Cobalt, Classroom Desks & Chairs, Office & IT Equipment, Golf Cart, Lockers, Washers, Dryers & Much More! 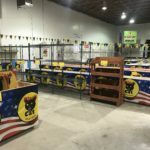 Bid on USA Fireworks strategically selected outdoor tent firework sales location leases in Central Kentucky to boost your 2019 presence and sales! The perfect time of year to buy a convertible! 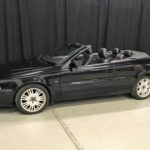 Bid your price on this 2004 Volvo C70 Convertible, 70,355 miles, 1-Owner, Leather Interior, Automatic, Power Windows, Locks, Seats & Top, Heated Seats and many more features! 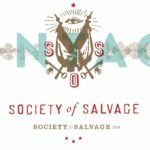 Society of Salvage is moving!Bid your price on industrial & machine-age furniture, vintage goods, unique decor, plus architectural & curious goods! 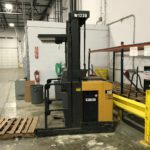 Bid on Pallet Racking, Gondola Shelving, Pallet Jacks, Retail Counters, Shopping Carts, Retail Tables, Banners, Fire Extinguishers, Remaining Firework Inventory & More!